Aomori is the northernmost prefecture on the island of Honshu, and its capital city goes by the same name. 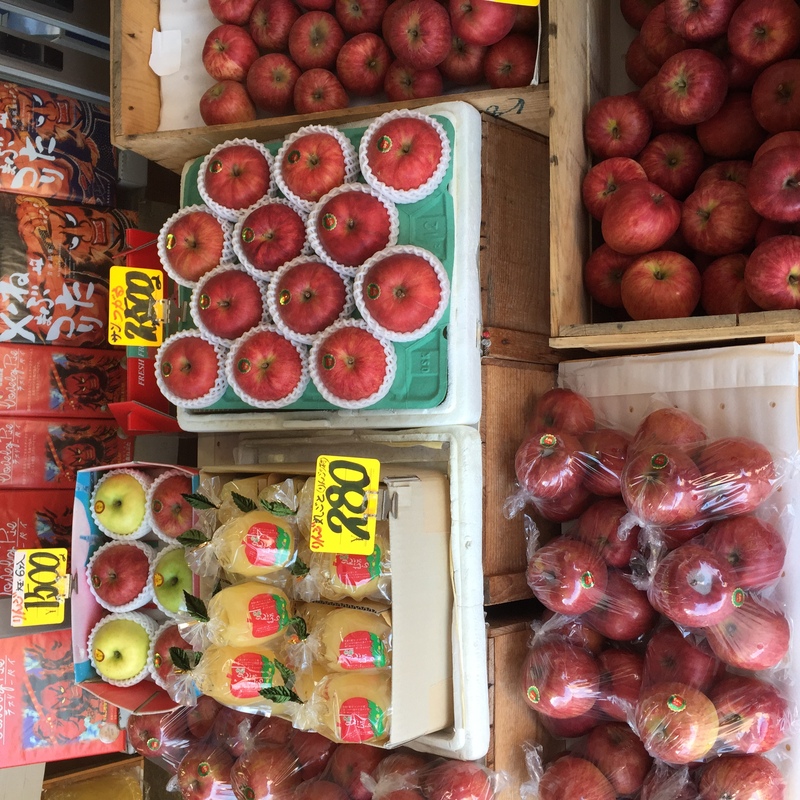 Aomori Prefecture as a whole is often known for the great quality apples they produce (they make up over 50% of the apple market in Japan) - but there's so much more to this beautiful part of the world than just their fruit! This to me was a really interesting spot - and it was only discovered in 1992! 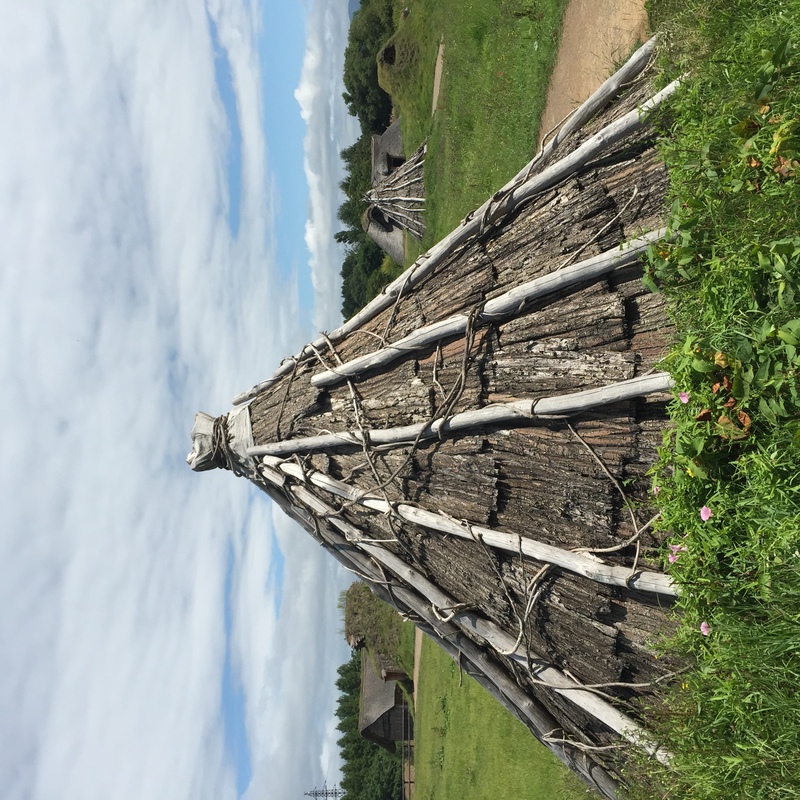 Aomori Prefecture were looking at sites to build a brand new baseball stadium, and lo-and-behold they found archaeological ruins on the land here that they were surveying! The site ruins date back to the Jomon period [14,000–300 BCE] which is pretty incredible when you think about it. The recreations of what the site would have looked like were truly fascinating to see. 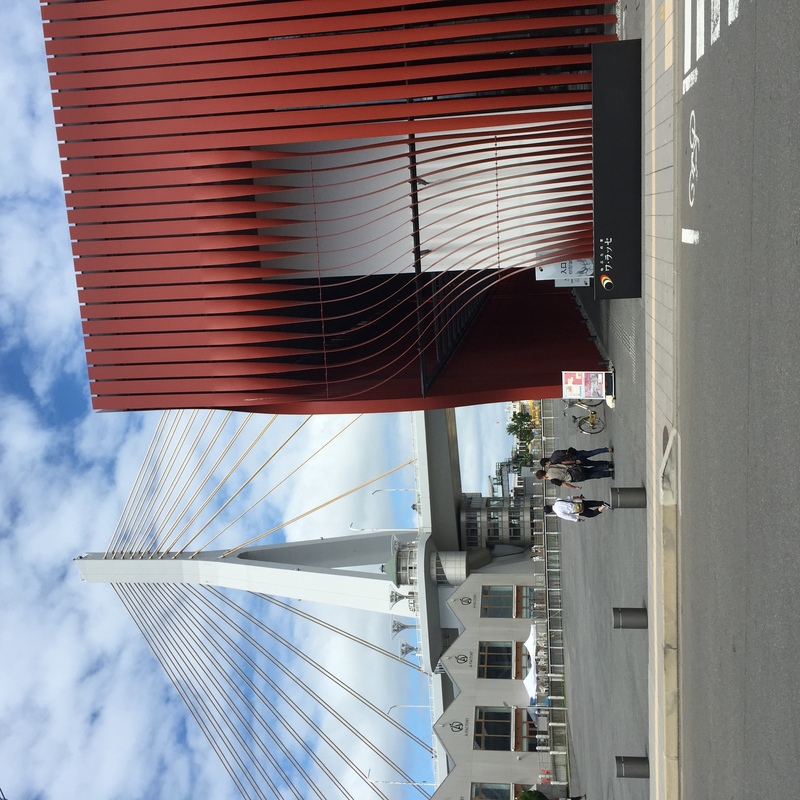 If you're into history, or even just interesting structures, this is a great place to visit. One of the things that Aomori seems best known for (apart from their apples!) is the Nebuta Festival that is held in summer every year. If you can't get to Aomori in time for the festival itself, I would highly recommend checking out the Nebuta Museum, which is housed in the distinctive red building you can see in the picture above. 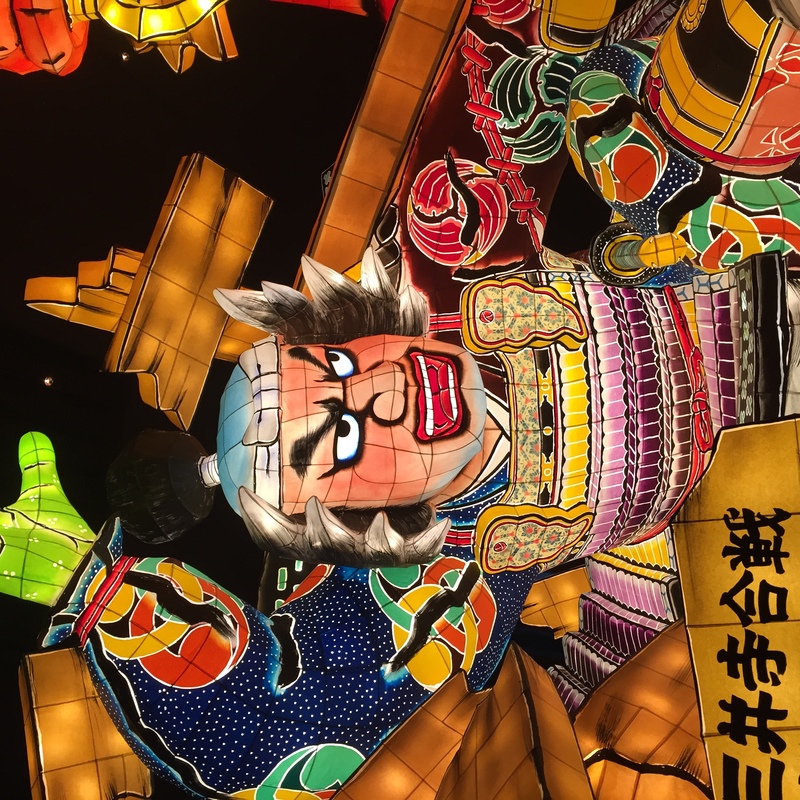 It's only a short walk away from the Aomori train station, and it really is incredible getting to see some of the floats that have participated in past festivals. It was also great to learn about how they make the floats - true works of art! 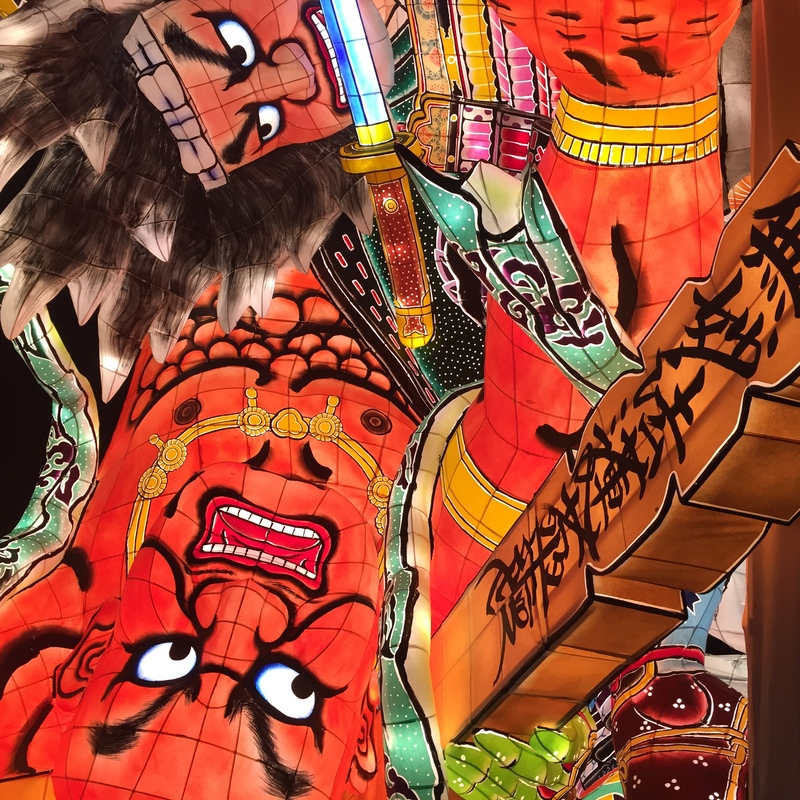 I would love to get back to Aomori some day to visit the Nebuta Matsuri in person - after seeing the vibrant colors and all the little details of the floats I think getting to witness the festival first hand would be pretty incredible! This spot is literally just across from the Nebuta Museum - you can probably see it on the left hand side of the picture I took above. The A-Factory has a bunch of great café style eateries inside, as well an area with a market style feel that sells locally made food products. From sweets to locally made apple cider, jams and jellies, and various wines (amongst other things!) there was a great range of stuff for personal consumption or gift giving. We ate at a café inside that made really delicious French style galettes, which were lovely with some cider! This is a great art museum that is literally just across from the Sannai Maruyama ruins site. They often have interesting short term exhibits (when we went, there was a great tribute to Miffy happening there!) and they also have pieces from Japanese and worldwide artists there (such as Rembrandt and Matisse). You can find their website here, which outlines opening hours, admission, and what collections they have in the museum at the present time. Be aware they are closed the second and fourth Mondays of each month if it's on your must see list. It is a really nice place to stop into if you're heading to see the ruins anyway! It's a pleasant spot to visit if you're looking for souvenirs - there are plenty of goods unique to the area on the first floor of the complex. You can even purchase locally made apple pies there, for instance! 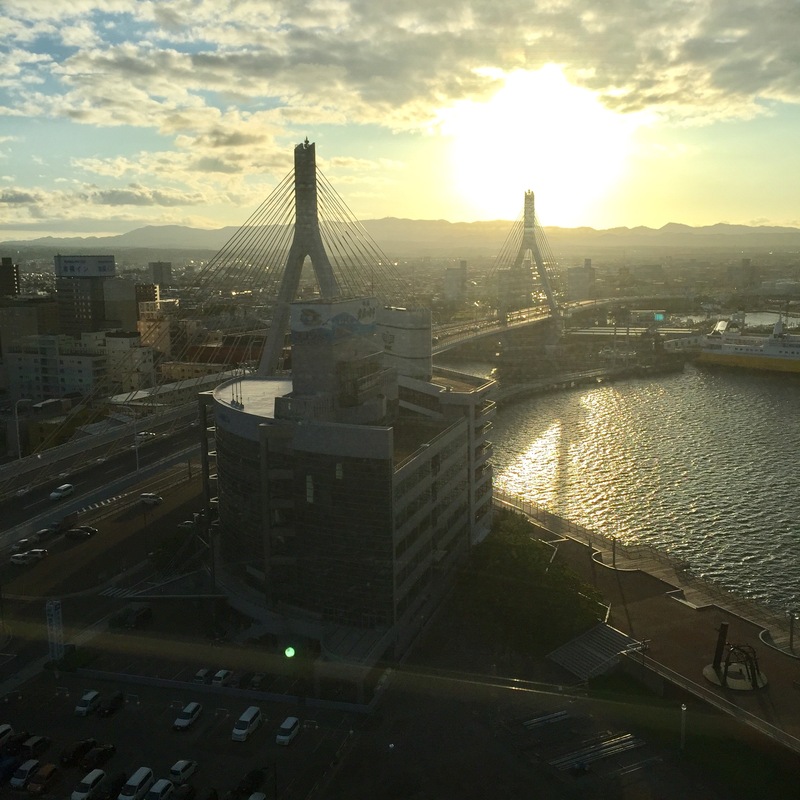 There's also a great observation deck area which gives you a view of the Aomori Bay Bridge from the top. We sat at the top for a while, and enjoyed a cup of coffee as we were taking in the views. 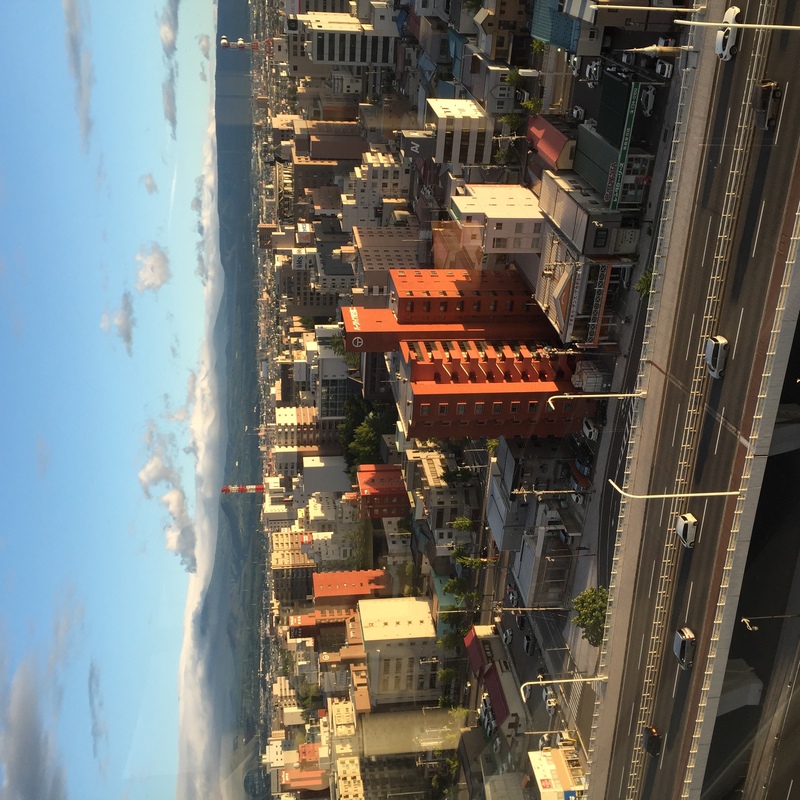 The best part of all is that Aomori is really accessible by Shinkansen - we visited as part of a larger trip that saw us head all the way up to Hakodate in Hokkaido. You can also catch a ferry between Aomori and Hakodate too, which is a fun way of traveling between the two cities!